Rep. Pramila Jayapal (D WA-7) asked the Democrats sponsoring the HR 676 “Medicare For All” measure to put their vote where their constituents are and move on the legislation in the coming months. Electoral politics is rife with unaccountable politicians with no clear priority outside of pleasing their donors. It’s comforting to see immediate demands for accountability circumventing Democratic leaders who are so rich and disconnected from the proletariat to claim that Medicare for All will “never, ever come to pass.” We see you, Nancy Pelosi, with $42-199 million in assets on that $174,000 per year salary. Must be nice owning all that property while the people you represent go unhoused. Care about Medicare For All? Sign up for a canvass shift. To all so-called Progressive Democrats: When workers say, “Abolish ICE!” we’re not mincing words. Do what you were elected to do. Amazon selected New York City and Crystal City, Virginia for its new HQ2. The perverse public offerings to a company with billions in profit include a massive $2.4 BILLION from New York, Virginia, and Tennessee. 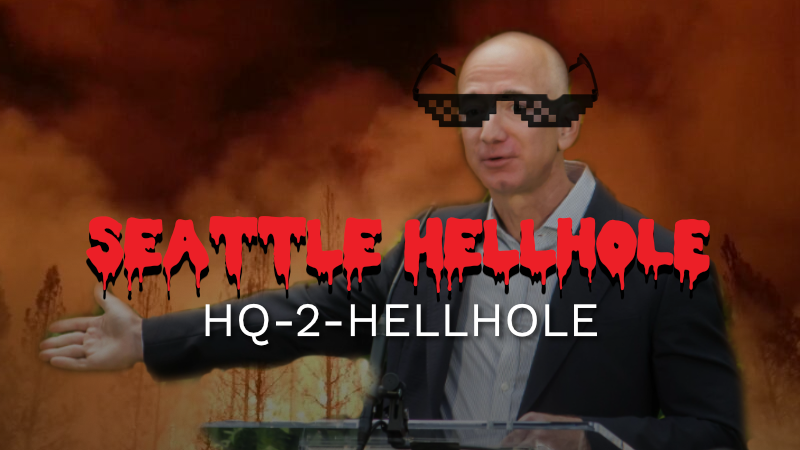 Municipalities, against the will of the people, continue to grovel to a delighted Bezos, who furthers his role as the Emperor Palpatine of capitalism. As Washington (DC) was preparing the red carpet, workers were protesting companies like Amazon and demanding that they abandon their plans to aid ICE and the military in terrorizing innocent people the whole world over. Bezos saw it as a growth opportunity. 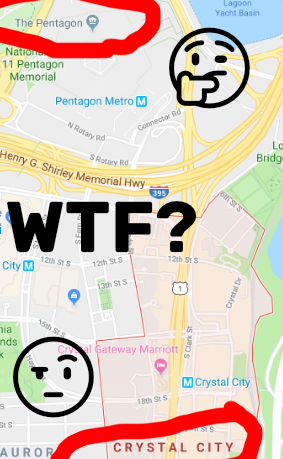 Placing half of HQ2 adjacent to the Pentagon is a militant flex to workers worldwide. It’s the equivalent of Bezos taking off his shirt and yelling, “come at me bro!” to the poor, huddled masses of the world. It’s cementing the bonds between a monopoly and the state and may soon make them indistinguishable. Plus, housing prices in these places? Fogettaboutit. Nationally, hate crimes went up 17%. In Seattle, they nearly doubled. Per Nancy Greer of the Jewish Federation of Greater Seattle: “After Pittsburgh, there was an immediate uptick (in violence) in our community. It was almost as if people had permission.” Violence against immigrant communities and people of color, perpetuated by ICE, CBP, and Police were not included in the report. It’s getting worse. Our capitalist politicians are grooming us for fascism, each new trespass a test for the far-right’s appetite. It’s not all Trump. This rightward drift of the Overton window has been planned and implemented for decades, if not from conception. The US is not a city on the hill. America, land of property and privilege, is a morass of reactionary ideology. This is the course that was plotted. Listen to the dog-whistles, or the straight up calls for violence. With three election cycles before the tipping point for climate change, the political structures designed by and for the rich won’t course correct from racism, fascism, and imperialism. Unless everyone joins a revolutionary movement, the future will be the rich escaping to the few paradises that remain while the workers are left in the smoke and ash the rich leave behind. Americans can’t and should not wait for elected politicians to catch up to el pueblo — it’s far too late if this is the only avenue we pursue. With the 11th hour signal from Attorney General Sessions, Seattle City Council once-again sided with the Capitalist Class in approving the new Seattle Police Department labor contract in an 8-1 vote. CM Sawant was the sole dissenter. The new police contract allows a single person to evaluate but not play a role in fixing whether the agreement overrides consent decrees formed by and for the people. We now have mostly ceremonial assurances that the police are meeting the consent decree reforms with no pressure federally if challenged. Despite what CM Harrell asserts, this contract does make it harder to fire cops and does make it easier for the state to kill innocent people like Charleena Lyles and Tommy Le. In today's surreally absurd 8-hour City Council budget committee, the People's Budget movement's grassroots organizing did win the first ever City-funded attorney for renters facing eviction! This is critical – so many face misery of eviction. Note: Rob Johnson voted against it. The practice of restoring participation in the budget process, rather than abdicate to an official is not new — but it is making a resurgence. Fellow DSA member and Chicago 35th Ward Alder, Carlos Ramirez-Rosa, doesn’t form a budget among an elite few, he brings the budget to the masses. For four years running, those over age 14 in the 35th ward vote directly on projects benefiting the people: public housing, infrastructure, even the trees in the park. How’s that for democracy? 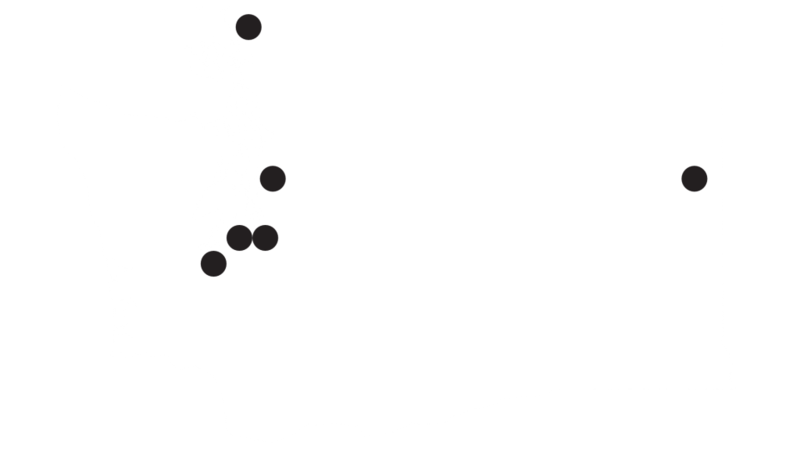 VICE asked Seattle residents how they afford to live here for a piece in the Late Capitalism section of their website. Local writer and Sounders reporter, Matt Pence, spoke to Seattleites struggling to get by both on the median income and on minimum wage by asking about the basics: food, shelter, and fun. So how do poor folks afford to live here? Mostly, they don’t anymore. Like Manhattan before it, the city has driven the working class away with sky-high rents and working-class wages that can’t keep up with the glut of salaries in tech. So check out the article. If anything, it shows that even though the odds are stacked against us as workers, we’re still making it happen, at least until the revolution.